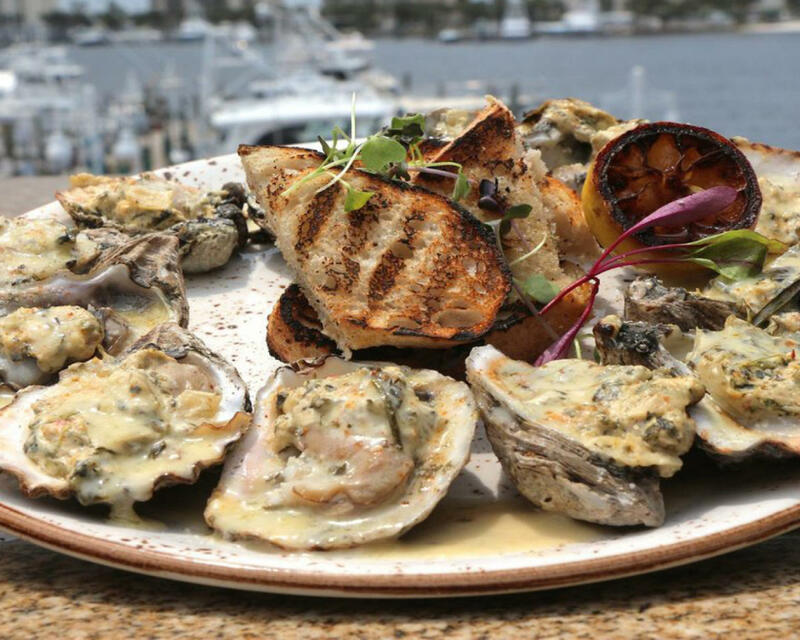 Brotula's Seafood House & Steamer is a locally-owned & operated, casual, family friendly seafood restaurant on the Destin Harbor. The name Brotula’s is derived from the Bearded Brotula or Cusk Eel that is caught right here in the local waters at depths of 350 feet. It is one of the best kept secrets among the local fishing community and some amazing tasting fish. 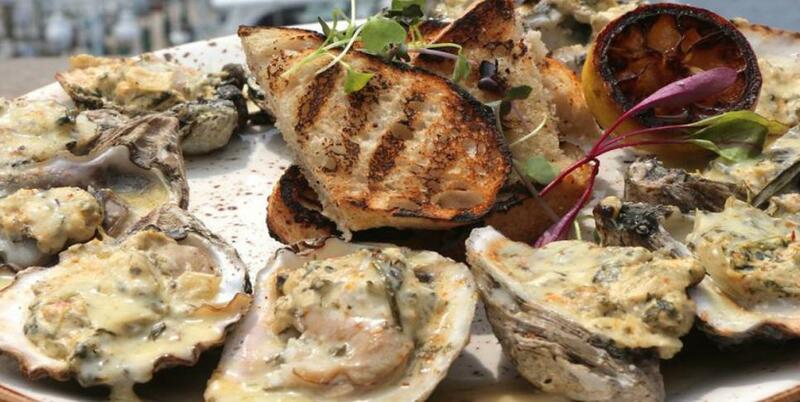 Here at Brotula's we specialize in fresh, locally-sourced seafood, produce, and a wide array of steamed and boiled shellfish platters that are integrated into a fun and rustic, yet sophisticated southern fish house. Some of our most popular dishes includes the steamed snow crab, lobsters, and mussels. The Chef Inspired menu will display a wide variety of flavors, with focuses on New South culinary preparations of traditional coastal offerings from around the country. Come and join us for a one-of-a-kind dining experience!